If your 1962-74 tachometer is not functioning, the Cross Gear in the distributor may be stripped. When it fails, the main shaft is usually also damaged. 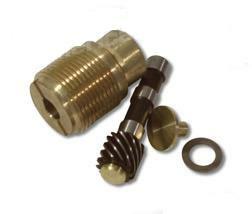 We recommend replacing the main shaft with part number 1201015.